S.K.Steel Fabricators is a noteworthy Manufacturer and Supplier of Metal and Glass Products in Punjab (India). We offer an eclectic range of products such as Glass False Ceiling, Aluminum Products and Steel Products. 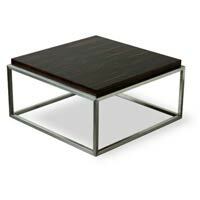 We provide excellent designs in our range of Metal and Glass Products. 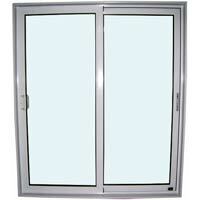 We ensure that quality of Metal and Glass Products that we offer is never compromised. S.K.Steel Fabricators is a trusted Manufacturer and Supplier of diverse Metal and Glass Products in Punjab (India). We offer a comprehensive range of Metal and Glass Products such as Glass False Ceiling, Aluminum Products and Steel Products. We use high quality material to manufacture our products. Thus, our products are widely demanded in the market as their excellent strength and durability is what we can assure to the clients. We have a team of professionals that includes quality auditors, managers, sales and marketing professionals and many more. All of these are engaged in maintaining high quality standards in each and every product we provide to the customers. Moreover, we have excellent manufacturing facilities at the unit that enables us to bring forth an innovative and a competitive range of products. We facilitate the clients with customized production facility. All our products are available at market leading prices.